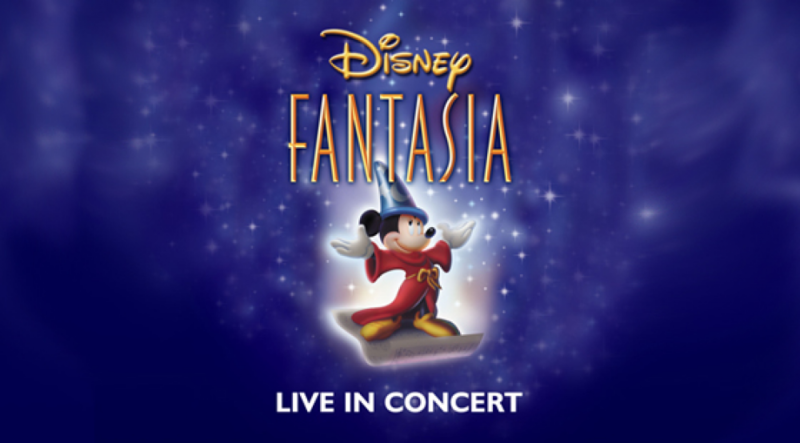 Disney shares one of its crown jewels of feature animation showcasing selections from Walt Disney's original Fantasia and Disney's Fantasia 2000. Other iconic moments from Disney’s stunning footage, including The Sorcerer’s Apprentice, The Nutcracker Suite and Gershwin’s Rhapsody in Blue will be shown on the big screen. With live underscore by the Sydney Symphony and conducted by Benjamin Northy, experience this timeless classic as a unique cinematic experience at the Sydney Opera House.